With Drs. Kris Swanson, Richard Swanson, and Brad Jonnes, emergency dental care is only a phone call away. 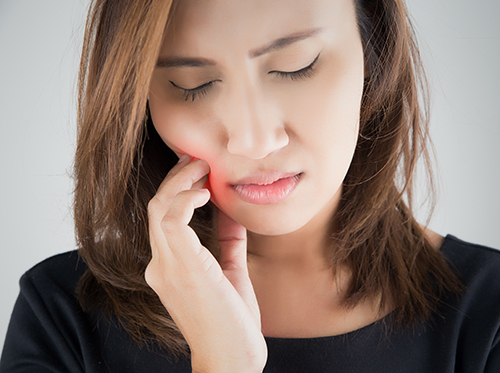 Dental problems are uncomfortable and should always be treated as soon as possible to prevent them from getting worse. At Swanson Dental Associates, we’re here to assist you through any and all your dental emergencies! We encourage you to make an appointment at our Bellevue, WA office if you notice any signs of discomfort, so we can provide the most efficient care for you.